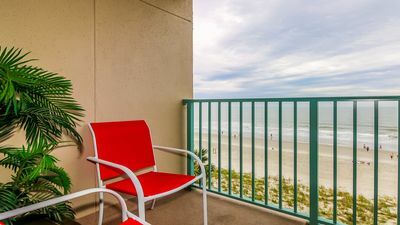 THIS UNIT COMES WITH A FREE BEACH SETUP OF UMBRELLA AND 2 CHAIRS FROM LACK'S BEACH SERVICE BETWEEN MEMORIAL DAY AND LABOR DAY. 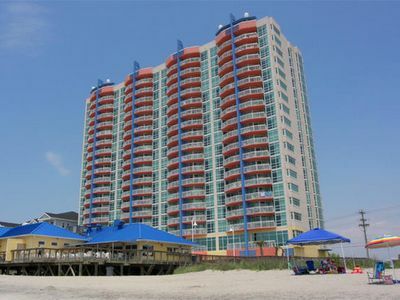 Regency Towers is a family oriented resort located along the beautiful Grand Strand in Myrtle Beach. 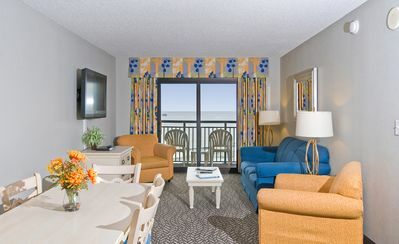 The resort provides direct access to uncrowded beaches and wonderful amenities. 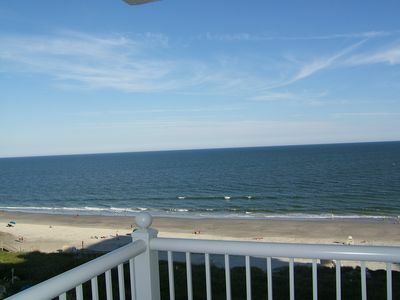 It features a large oceanfront pool which is covered and heated during the winter for your enjoyment. 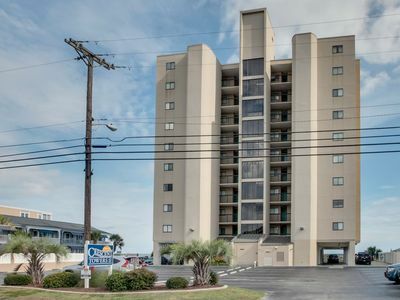 Regency Towers also features the largest units on the Grand Strand, 2 hot tubs, a kiddie pool, a sauna and an exercise room. 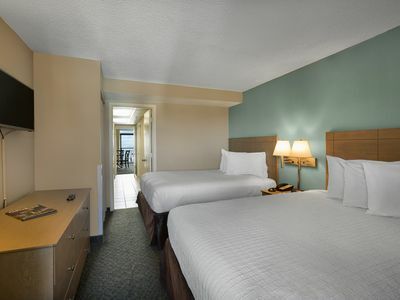 It is conveniently located 5 minutes away from (within 2 miles) the Myrtle Beach International Airport. 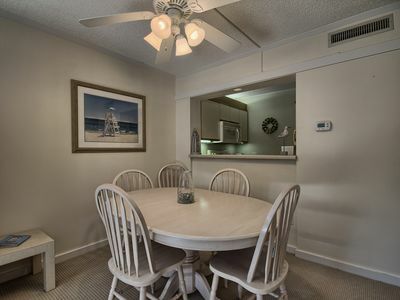 It offers easy access to over 100 championship golf courses and is only a short drive away from fine dining, excellent shopping venues, fabulous shows, amusement parks and water parks. 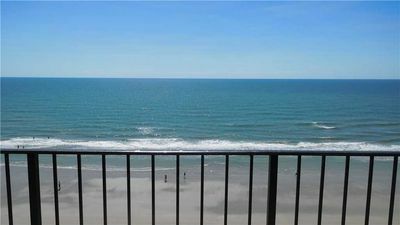 The ocean and beach are just outside. 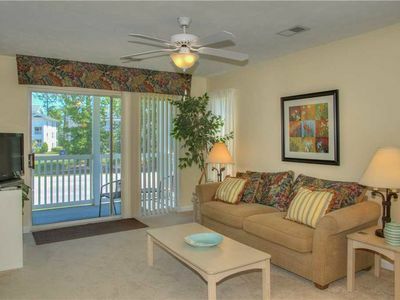 Outlet shopping, Broadway at the Beach and Barefoot Landing await your visit. Quick and easy access to the new Market Commons for a unique shopping experience or take in an air conditioned movie with stadium seating for a change of pace. 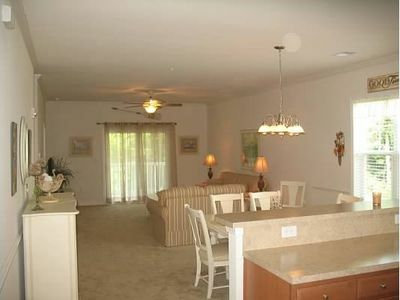 This is the largest 2 bedroom condo in the building. The living room is 3 feet longer than standard. 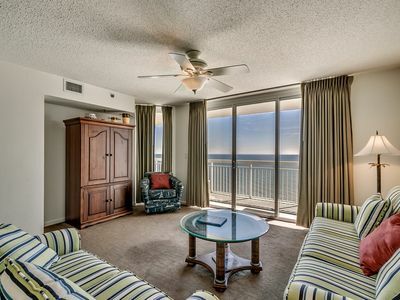 Unit 704 has 2 spacious private direct oceanfront balconies where you can see the coastline for miles. 60', 52' and 32' flat screen TV's. Free wireless internet. 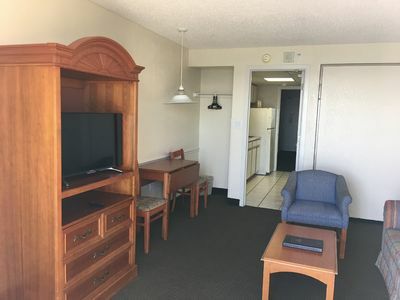 24 hour front desk and security. 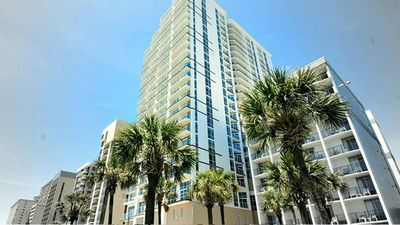 The condo has been completely remodeled and has full size doors, laundry area and premium granite counter tops, marble shower, custom dolphin fixtures. The living room has 4 recliners for your comfort. 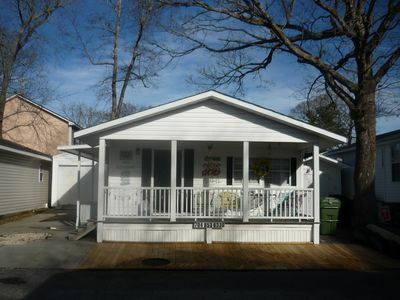 At 1,440 square feet this is the size of many houses. The second bedroom has had sound reduction drywall installed to substantially reduce hallway and elevator noise. At the Regency Towers, you will always find a warm, welcoming staff ready to assist you at all times. 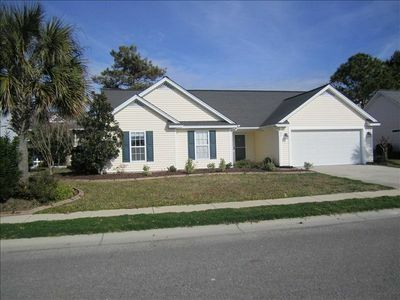 It offers the opportunity for relaxation and privacy. 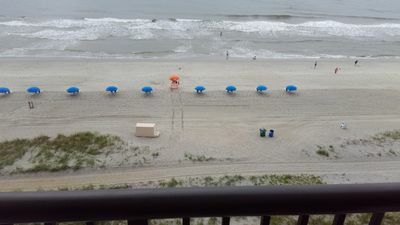 There is assigned parking for the condominium in front of the resort. No need to drive around cramped parking decks to squeeze into undersized spots. 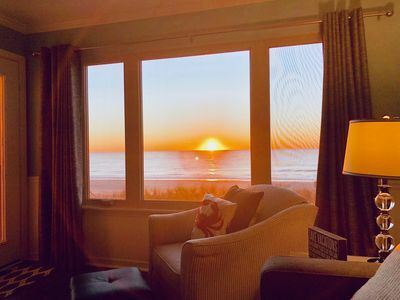 Malibu Pointe 1106 - Oceanfront 4 Bedroom, INCREDIBLE Ocean Views! 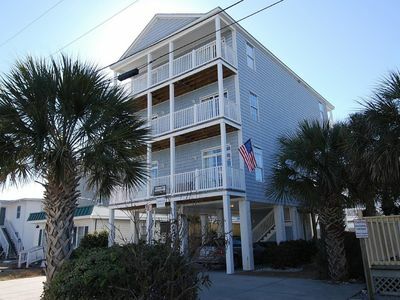 6 Houses to Beach! Golf Cart/Wi-Fi! May 18 - 25th open! $1,995/all Incl! 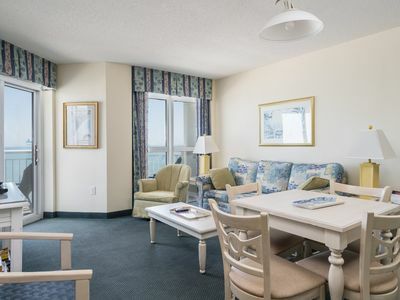 Spectacular Angle Oceanfront Views! Fun For All! 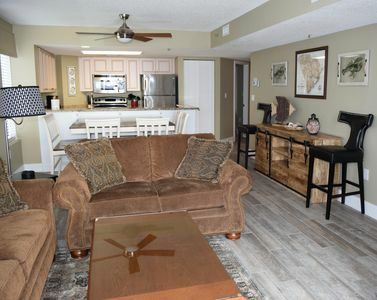 3 Bdrm Condo, Great Location!! 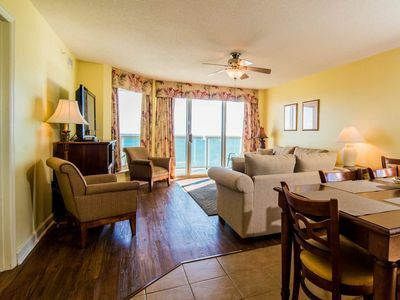 Baywatch Resort - 933 Budget friendly 2 bedroom unit overlooking the ocean!